It is important to make sure the work undertaken in response to the strategy makes a difference and has an impact on the local priorities. 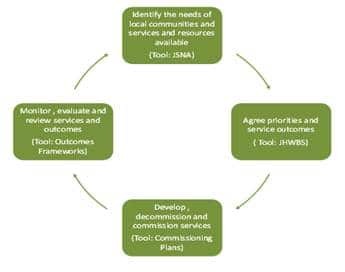 The outcomes of importance to Devon have been selected and will be used to track measurable improvements in health and wellbeing and inform commissioning for health and social care and wider local authority services. 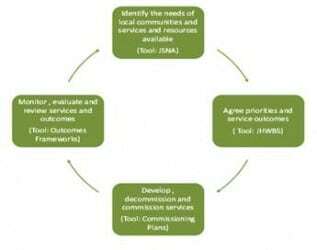 Figure 6 outlines the commissioning cycle which demonstrates that the work is ongoing and as improvements are made and evidence of better ways of working become available the priorities will change.